"We were both young, when I first saw you...."
I may not be as young as her but I can totally feel the soul of her songs! Don't get me wrong, I'm not a die-hard Taylor Swift fan but I've always been a fan of her girl-next-door to classy beauty! Here's a perfect example on how she manage to look good either girl-next-door style or glam! I may not be on her side in terms of changing boyfriends so often and some of her ex boyfriends may not be happy that she's writing a song about them, but whatever she's doing, it's working as ordinary girls like you and me can easily relate! 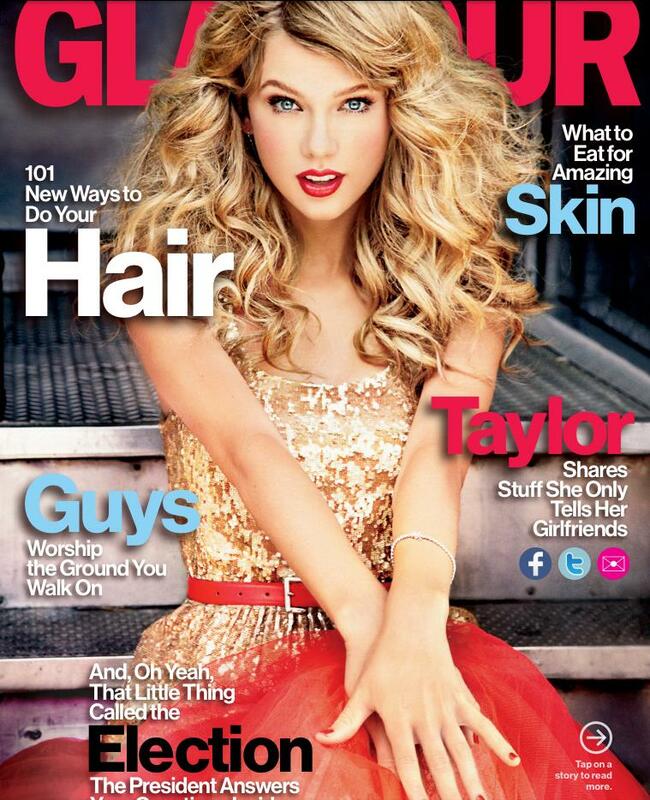 Check out her recent cover at Glamour Magazine November 2012. As I flip around page after page, I see a brand of drugstore cosmetics brand having Taylor Swift as a model. That's why I am not surprised she partnered with Elizabeth Arden to launch her first signature fragrance. WonderStruck. I love everything about this poster! The dress, makeup, hair, background and of course, the whimsical bottle of WonderStruck. So true, the first Eau de Parfum I own (and wore) on my first date with Keith was also from Elizabeth Arden called True Love. The scent has been discontinued but I've always been a look out for more scents from the same brand. Same as her music, Taylor relates her scent from the song "Enchanted". Wonderstruck is that awe-inspiring feeling that comes from experiencing something magical, especially the rush of an instant connection with someone. Ah, so the scent must spell R-O-M-A-N-C-E! Now let's take a look at the gorgeous charmed deep purple bottle! The Moravian star, dove and birdcage charms are included to make this bottle unique. The bottle also has an embossed number 13 which is Taylor's lucky number. **Wonderstruck is available in all major department stores nationwide. (SM Department Store, Robinsons Department Store and Landmark Department Store. How do you find the new Taylor Swift Eau de Parfum? Do you like the whimsical bottle as much as I do? Same as you, I don't agree with her changing loads of bf and every now and then, but she's pretty, she's young..and..she needs inspiration! hahahah :) I agree, her ad is wonderful! She looks GORGEOUS!